This year’s program is jam-packed full of events taking place throughout our region. 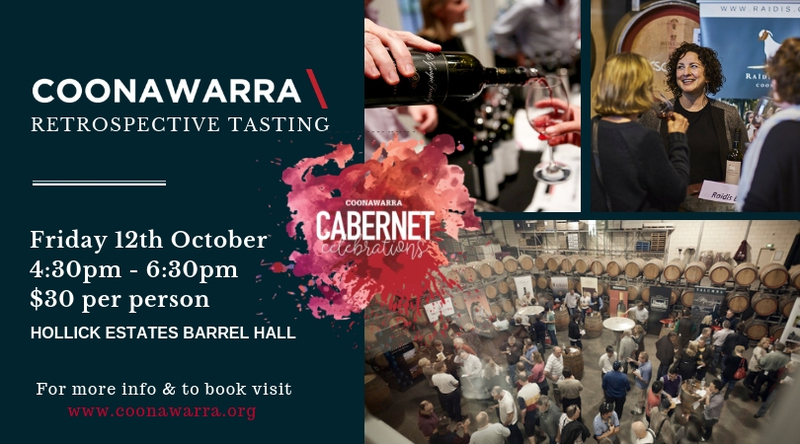 Over the course of the month, there will be plenty of opportunities for wine enthusiasts, foodies and families alike to discover Coonawarra whilst savouring our world-class wines and enjoying our country hospitality and sense of community. 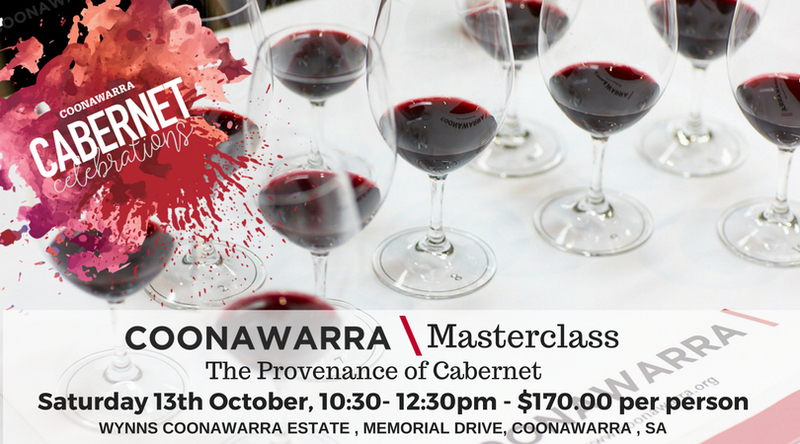 Special wine tastings, brunches, lunches, vineyard tours, dinners and Sunday sessions will showcase the regions burgeoning food credentials, and music talent, whilst our iconic events: the Masterclass, and the Retrospective Wine Tasting, will bring together the best our region has to offer to active and educate your senses with total cabernet immersion! 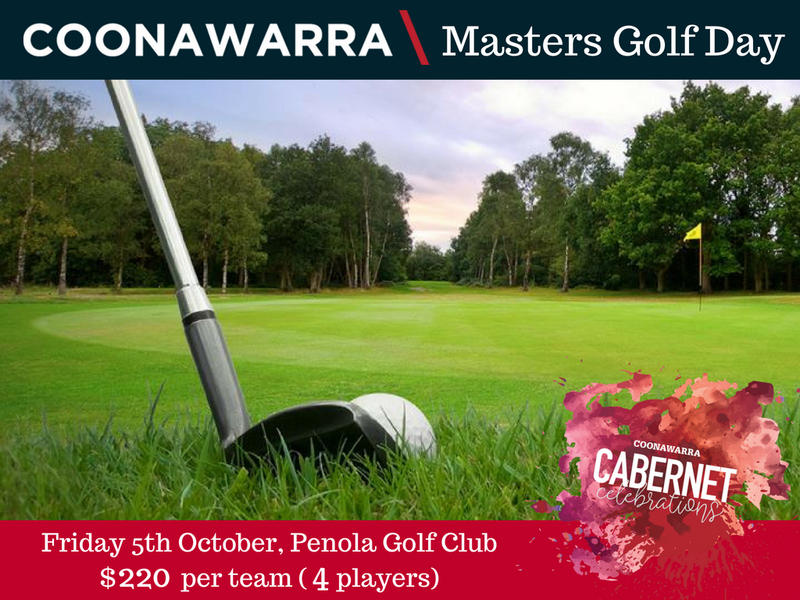 This year also saw the addition of the Coonawarra Masters Golf Day to the programme, held on 5th October on a fine, sunny day. Check out our full CALENDAR OF EVENTS and to help plan your weekend. Keep an eye on our weekend planners below that will be released on social media on the Thursday prior to the weekend. Please note that these planners may be subject to changes depending on event conditions. $10 per person per day. Unlimited travel to wineries between 11.00am and 4.30pm. Tickets can be purchased from the first pick up at the Penola Visitor Information Centre or from the bus driver. Bus driver will clarify collection points. 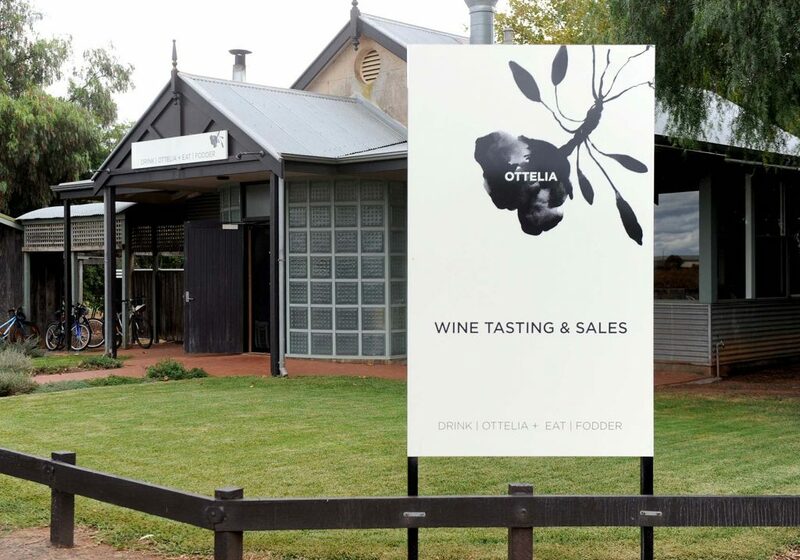 With spring in full flight, there’s no better time to soak up Coonawarra. 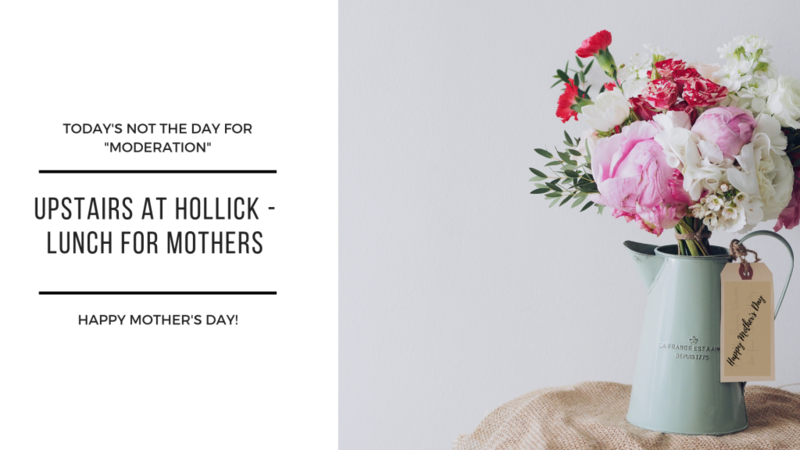 Take the time to celebrate, educate + activate your senses from 28 September to 31 October 2018.